Let us take your online presence to the next level. 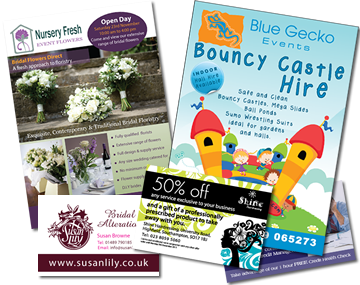 From illustrated adverts to glossy flyers, we'll give your marketing material the edge over your competitors. Need help with your online advertising? 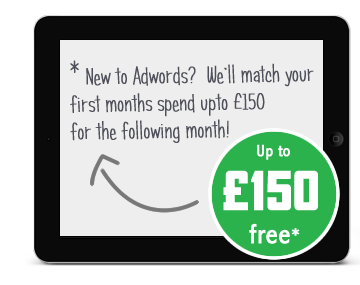 Want to try using Google Adwords? Then we can help. Designing for desktop, laptop, tablet and mobile devices all in one design. Our server uptime is 99.9% per month. 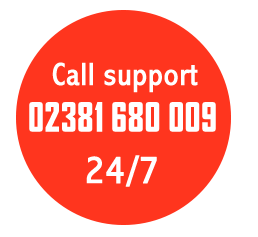 In the unlikely event you do experience a problem you have access to our 24/7 ticket system to report your problem. With years of experience creating fantastic websites with delighted clients, SiteWeavers is confident in making a great looking and functioning website for your business. 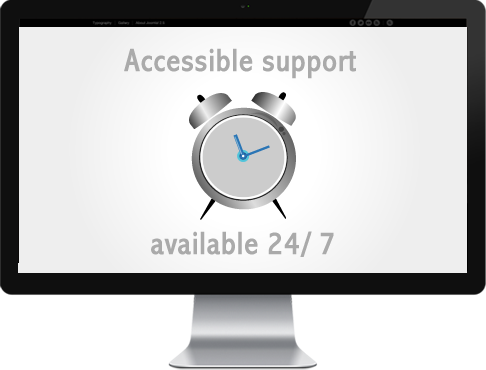 We can also help with Professional Hosting of your website on our dedicated servers and offer a mission critical email service too. To promote your website we can help with Search Engine Promotion & Marketing as well as promoting your business on popular social media platforms. So why not give us a call today! 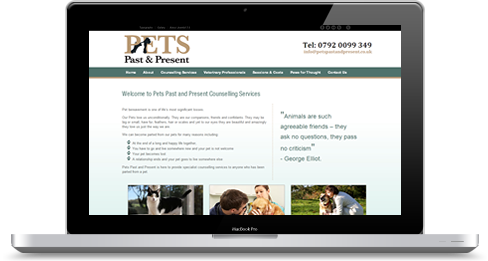 From static brochure websites to full e-commerce solutions, We guarantee you will be delighted with the results. 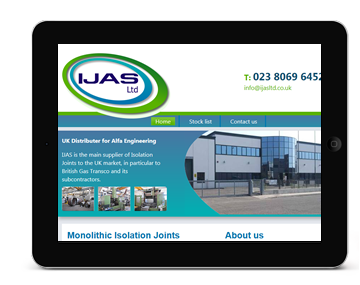 We specialise bespoke web solutions based on the Joomla framework. 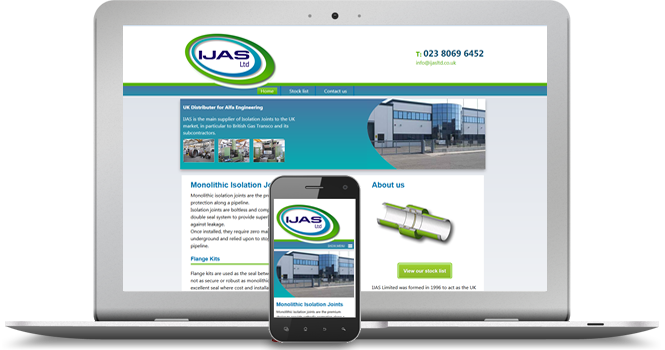 From online back-office systems to integrating third party API's into your website. 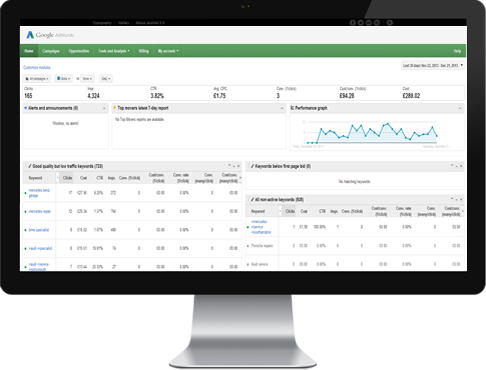 Natural search engine optimisation is key to the success of your website. We have set prices for separate pieces of work. Company Branding, Logo Design, Artwork for printed stationery. We will craft your artwork to include effective marketing techniques. 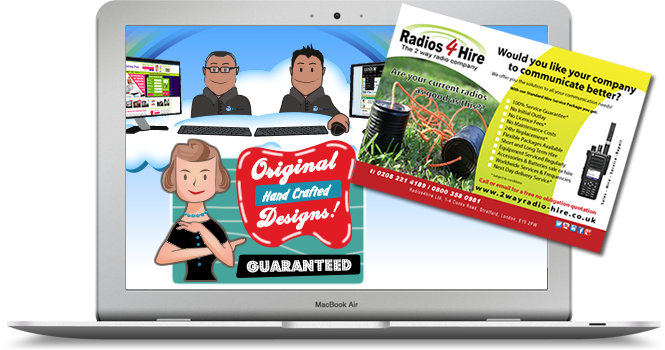 High quality litho & digital printing at competitive prices! High quality professional web hosting and enterprise level email solutions. 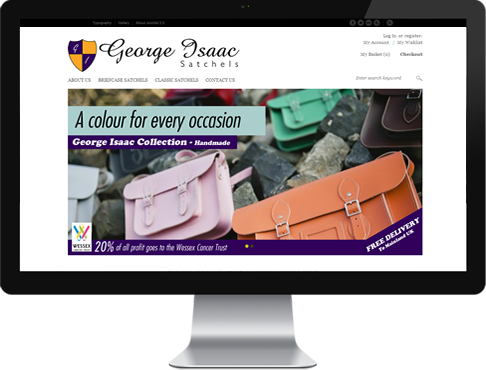 Get your message out there with glossy HTML emails that you can create and send using our mailing system at very affordable prices. Now is the time to get your business on the social networks giving you an additional avenue to attract new customers.